Taj sweets and Restaurants in Sydney, Australia is one of the largest sweets and snacks manufacturers that deliver the best stuff to consumers. 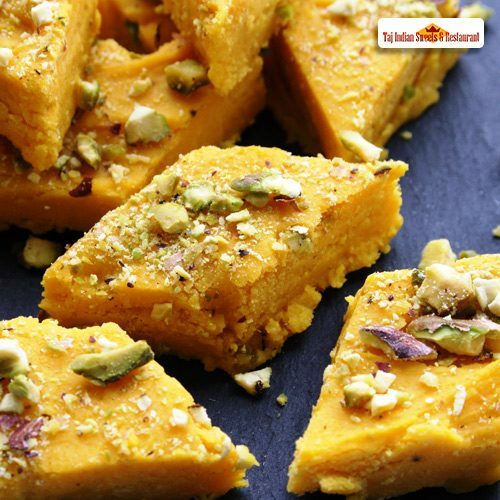 We offer delectable snacks including Mango Burfi in Harris Park that is made up of a few ingredients which are mango puree, sugar, milk powder, and paneer. We always try to provide Delicious Indian sweet in Australia and Quality in the Best of Packaging. Our motive is to Rediscover and Recreate the trend of Healthy Eating and Innovate latest new methods to Nourish and Delight everyone we serve. 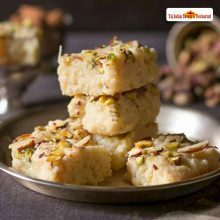 Subsidizing on the ability of our skilled personnel, we are keenly influential in delivering a comprehensive array of Best Mango Barfi in Australia. 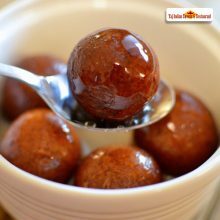 Taj Indian Sweets and Restaurant in Sydney, Australia is a renowned name in the domain of manufacturing various types of Pure Indian sweet dishes in Harris Park, Australia. 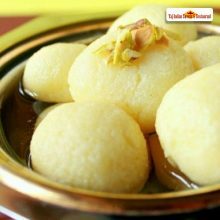 Searching for Best Indian sweets in Sydney, Australia? Your search is over, Taj Indian sweets and Restaurant in Harris Park, Australia promises you to serve best of all the authentic sweets right here in Australia. Let’s Dive into a whole new world of flavors with our Best of Indian sweets in Sydney, Australia.